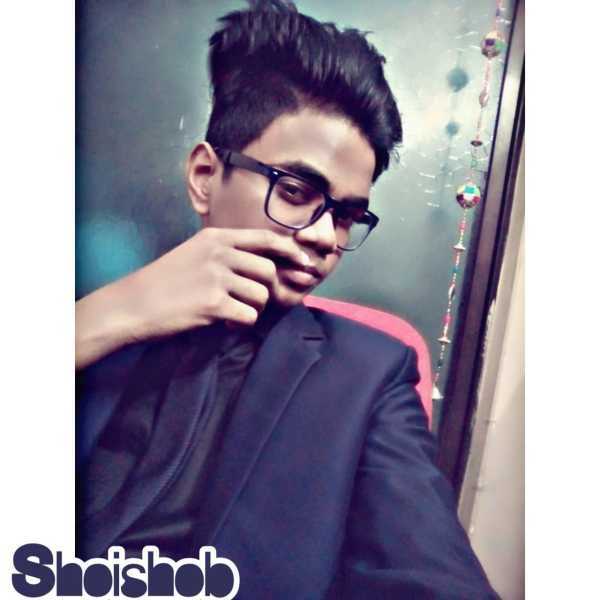 I am a student, web developer, and designer currently living in Dhaka, Bangladesh. My interests range from photography to technology. I am also interested in design, programming, and web development.